I have been having a weight problem since childhood. As I was very active in sports in my younger days, I could keep my weight down, but after retired from sports in 1996 at the age of 38 yrs, I have started to gain weight due to the lack of excercising. Being on various diets, like Herbalife, Weigh-Less and also on the injections, I have lost weight with the programmes, but came to a plato, which break down my interest in dieting. Therefore I would pick up again – twice as much as what I have lost. By being obese, I was diagnosed with Type 2 diabetes and was on medication permanently. 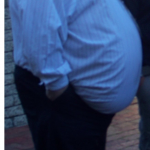 In 2008, my weight was at 199kg. My body was so sore and full of aches and pains that I felt like giving up on life. I told my wife that when I go to bed, I might not get up again. It was too much of an effort getting up. As fate would have it, the very next day, I was referred to a friend of a family relative who had undergone the bariatric surgery for weightloss and I got all the information from him. I was then referred to Dr Swanepoel and after going thru all the tests and consultations, I was told to lose approximately 15 – 20 kg before undergoing the operation. 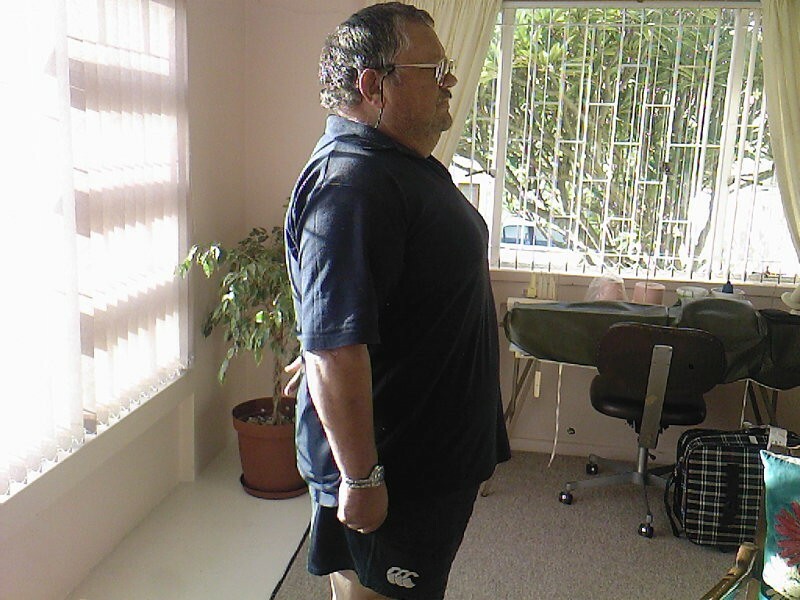 By myself I have lost 10 kg and was ready for surgery at the weight of 189kg. On 28 August 2008 I went in for surgery and that was a life changing experience for me. No more medication for my diabetes as my sugar level has dropped since the surgery. 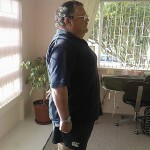 A Year later, 28 August 2009, I have lost 70kg. 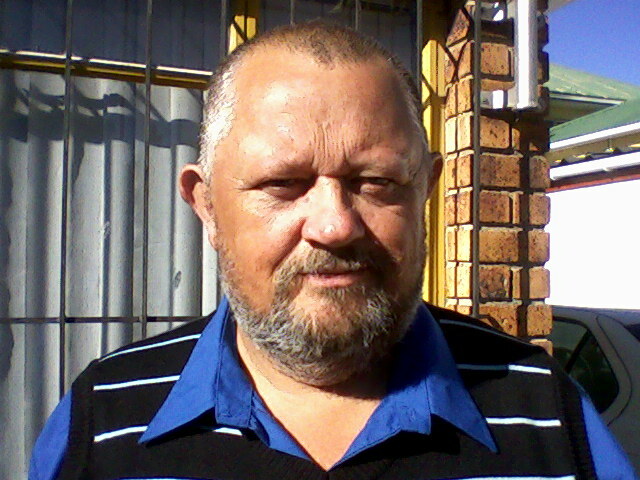 Currently I am on a weight-loss of 75kg to date. Dr Swanepoel for his professional way of dealing with his patients, as well as the dietician and other doctors on the team. 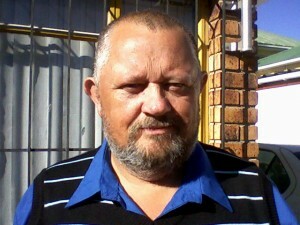 Ernst Louw and his wife, Tonja for all their support and help. The sister in the Bariatric Ward and her staff of N1 City hospital. Being a difficult person, I could not find any fault with anything they have done. To my wife who has stood by me all the years.